Whats your favorite BBQ food? 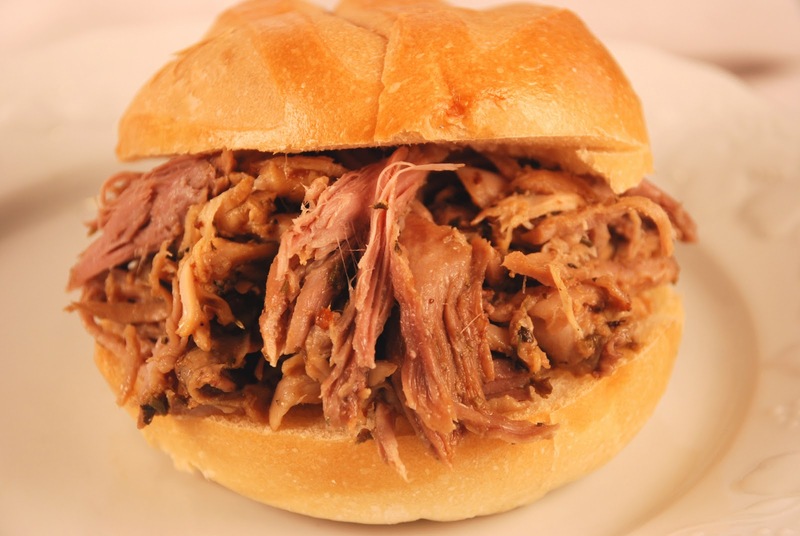 pulled pork is just shredded pork, usually smothered in BBQ sauce and eaten as a sandwich. Freedom, that's my only BBQ. Thanks dstaes an education with a great picture of that food,i'll bet that tastes fantastic!!! I'm pretty fond of all the non-BBQ food my Mum puts together to go with it too, like she makes these little pastry things with prawns inside.